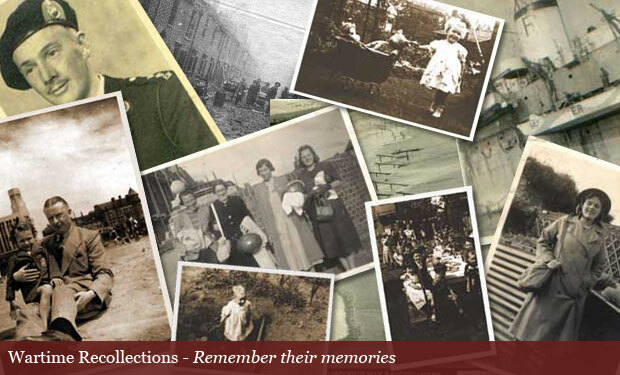 I hope you enjoy this site which is a resource for all those interested in the Second World War and in particular the British Home Front. Over the years our selection of books and posters have been particularly popular and I'm delighted that despite the prominence of companies such as Amazon we continue to offer books that are both competitive in price and available. 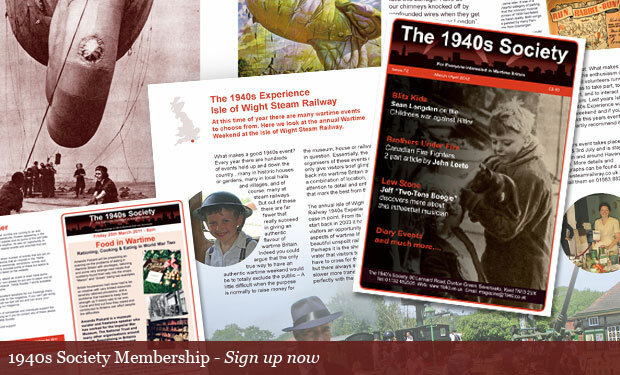 Do have a look through what we have on offer and do subscribe to our (free) magazine which includes lots of additional content. We have moved to a fully electronic version of the magazine which allows us to include video and sound content and often excerpts from our meetings. If you would like to receive the Magazine then sign-up to our mailing list and it will be sent to you completely FREE OF CHARGE. 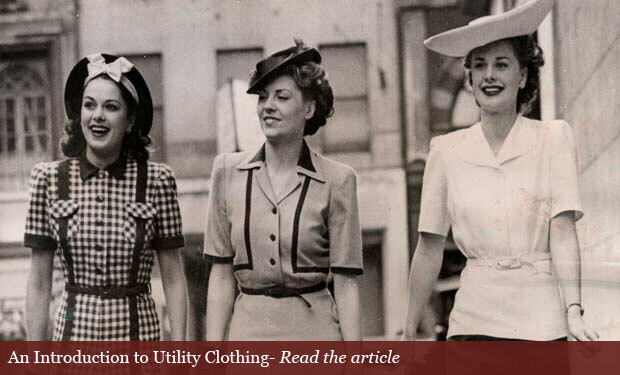 Click on the membership link on the top right of the sites home page for details. Thanks for all your continued support and do please continue to email me with your reviews, reminiscences and comments for the site and the magazine. 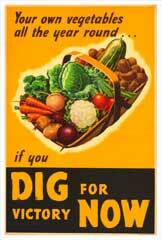 Dig for Victory was one of the most well known wartime slogans. Everyone from school children to pensioners were encouraged to grow their own vegetables to help the war effort. A good quality reproduction poster (aprox. 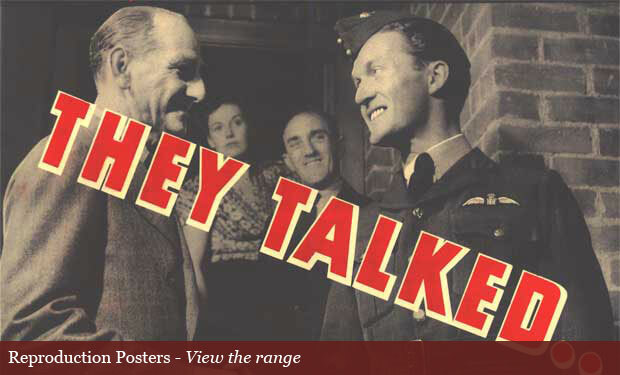 20 x 30 inches) of a rare wartime poster. Great for an event or to frame. Everyone had to pull their weight in wartime including the children. 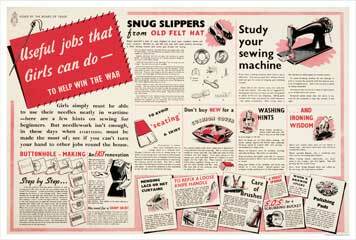 This poster highlights some of the jobs that girls could do around the house to help the war effort. Its interesting to look at the differant jobs that girls were expected to undertake compared to the jobs boys were expected to do (in the poster above).